Personal Protective Measures for Biological Events is Back! The 2015 GA/NY National Fire Academy Weekend was a huge success! From Dirt to Dream: The George M. Lanier Fire Protection Laboratory is off to a great start! 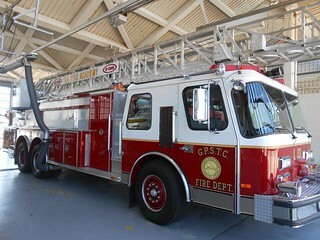 For more information on this exciting project, go to https://www.gpstc.org/firelab/.